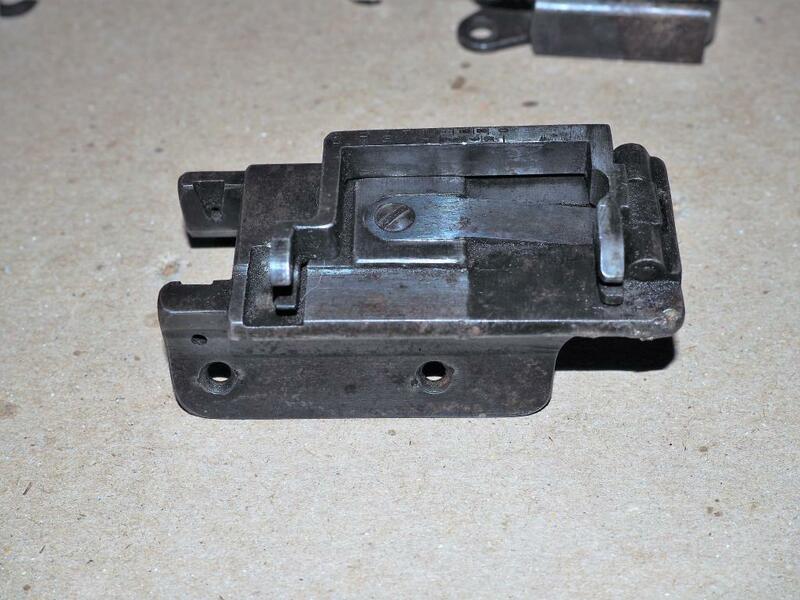 Thread: Ross Bridge Sight Base ID. Mark 2 double star target rifle. Having said that, the bridges were often fitted to earlier service rifles used as target rifles. 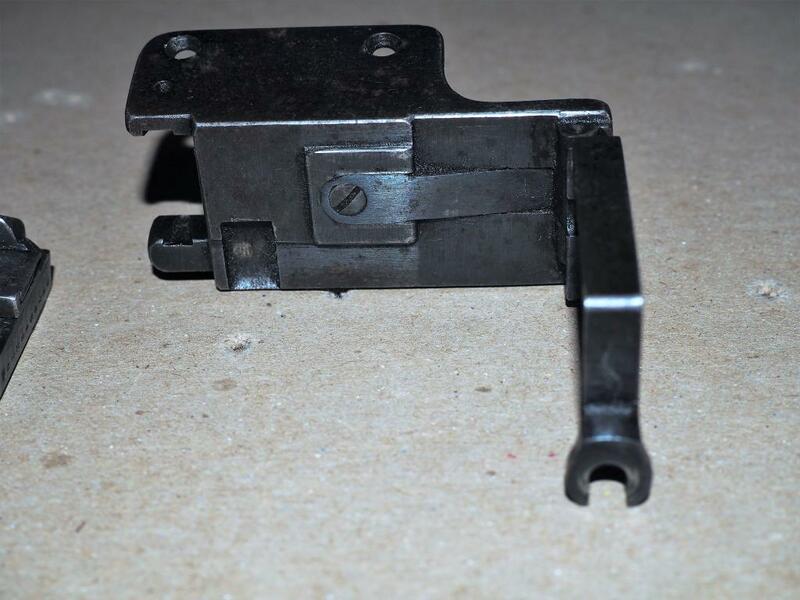 Is the rear sight Canadian or the British original? No Idea, Has a 7 below the side scale instead of Letters. Another loose sight I have has H.W.C on it and anther 7 on my MkIII. The H.W.C. marked sight was made by the H.W. Cooey Machine & Arms Co. in Cobourg, Ont. Those not H.W.C. marked were made by Canada Tool & Specialty in New Glasgow, N.S. I stand to be corrected, but believe those were the only two manufacturers of those particular sights. 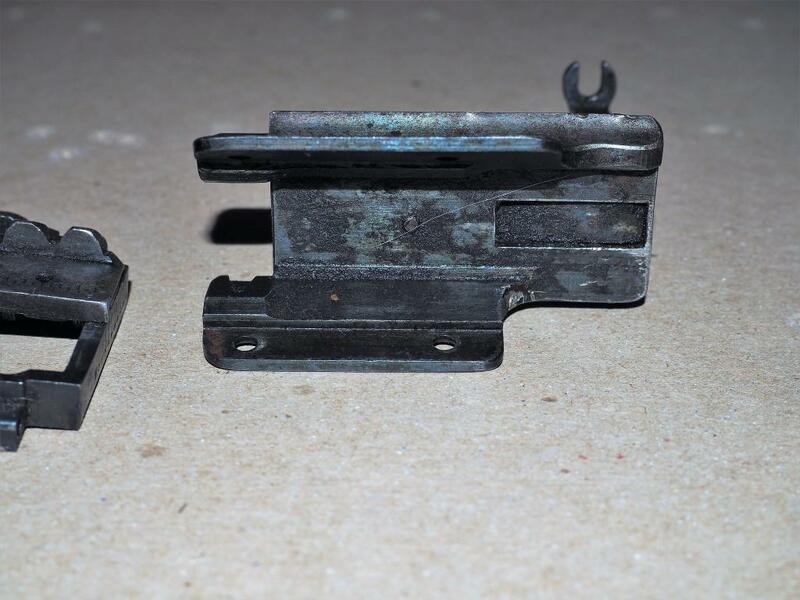 Here are pictures of 2 rifles fitted with the same type of sight. The pictures are out of order, there are 2 different sight bridges, and one of them seems to be the same sight bridge as you have. That's what I thought too, but I found a photo of an almost identical sight labled as BSA IIRC - I'm trying to back track to find the source. Last edited by Lee Enfield; 11-19-2018 at 11:08 AM. 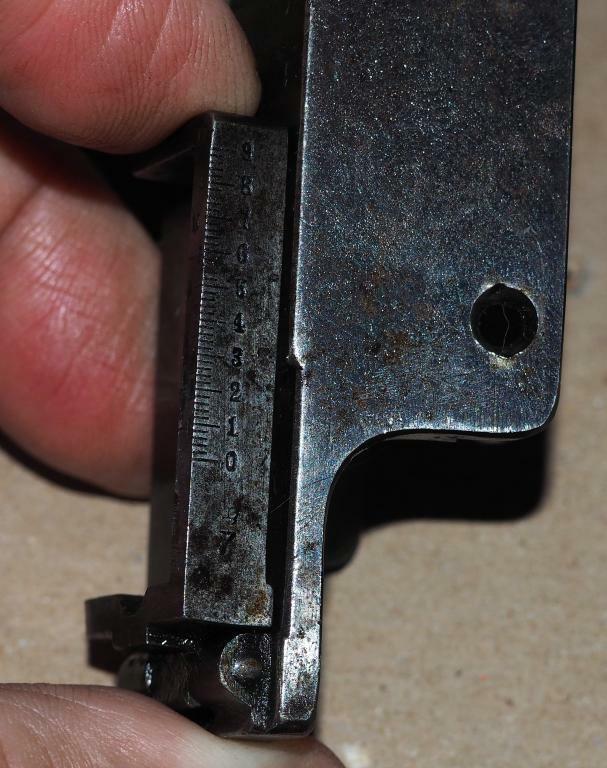 The almost identical sight might have been an A. J. Parker, which bears a strong resemblance to the Ross sights made by Cooey and Canada Tool. I believe it was fitted to early Mk II** rifles, and the Ross battle sights are a modification of that design. There are subtle differences. It would be interesting to know if the OP's sight is the standard battle sight or the target version with the smaller aperture. 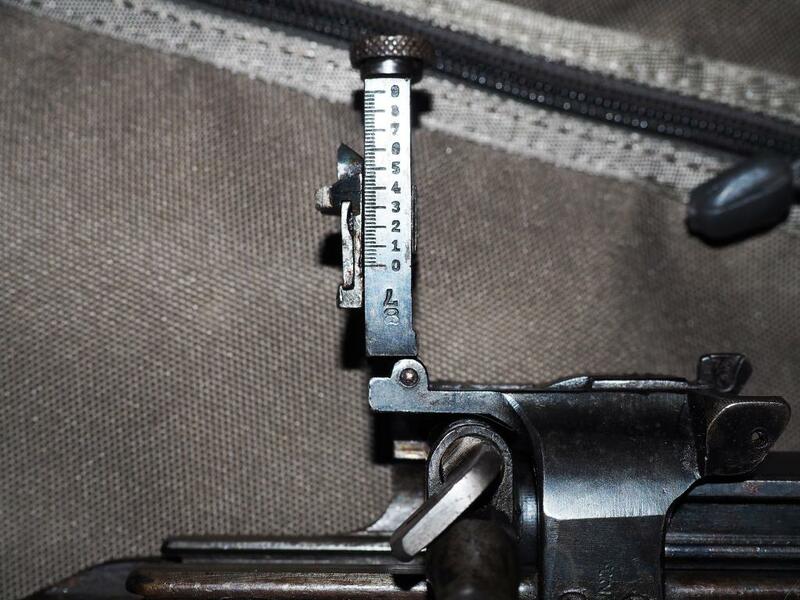 the finger grooves on the windage adjuster of the target version are in three sections while they are in one continuous section on the standard battle sight. I believe stamped bridge in the link is referred to as an Armstrong bridge and was the first bridge with charger guides. The milled version in the link, and the OP's, replaced the stamped version. 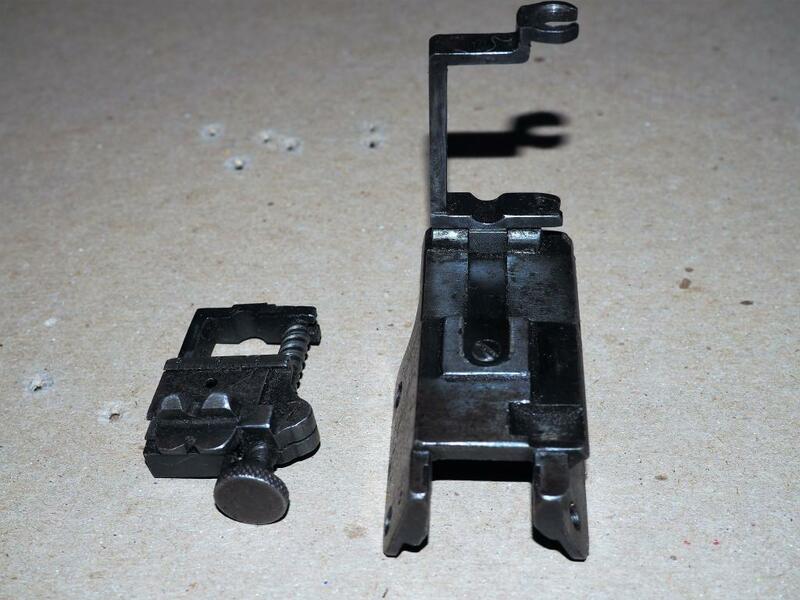 Sight base and charger guide for the service MkII** fourth pattern. 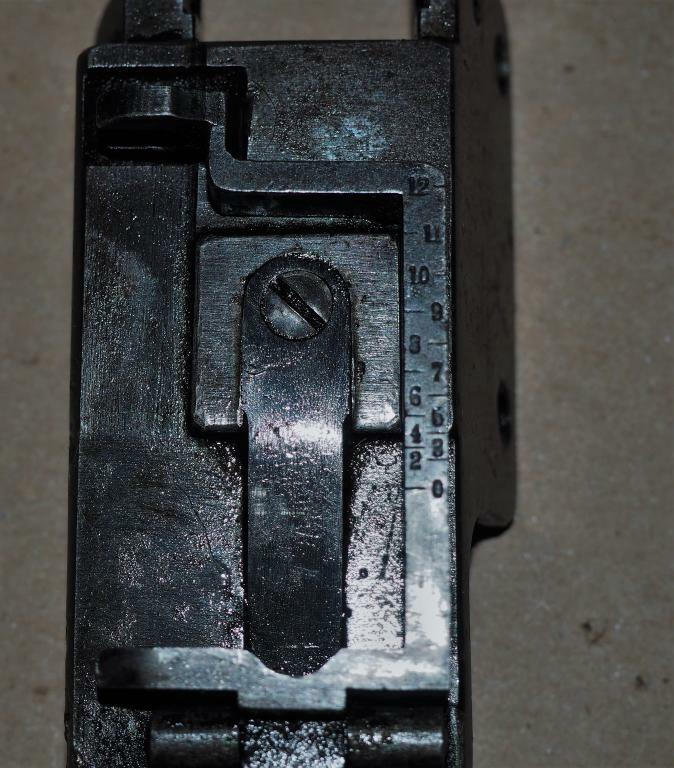 First Ross to use chargers and first to use "Ross Battle Aperture Rear sight. Service MkII** went throgh 5 major changes without advancement of model designation.